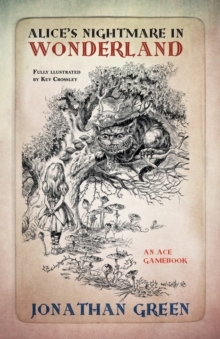 Fighting Fantasy gamebooks have sold over 17 million books worldwide, in over 30 languages. 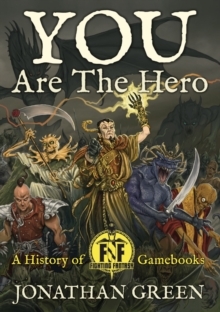 But when Steve Jackson and Ian Livingstone sat down to write The Warlock of Firetop Mountain they had no idea this one book would go on to spawn another eighty or more titles, and have an immeasurable impact on a generation of children growing up in the 1980s. Part history, part celebration, YOU ARE THE HERO chronicles more than three decades of Fighting Fantasy. 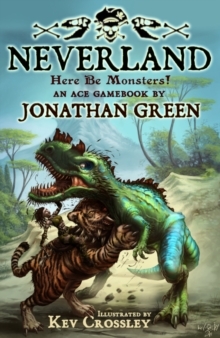 Written by Jonathan Green (author of seven Fighting Fantasy titles), this mighty tome will appeal to anyone who ever wiled away a washed-out summer holiday with only two dice, a pencil, and an eraser for company.